 Bushrangers were prolific in north-east Victoria during the gold rush, with Ned Kelly, Harry Power and 'Mad Dog' Morgan three of the most infamous. The bloody siege and capture of the Kelly Gang in Glenrowan is arguably the most famous chapter in Australian bushranger history. Explore the site of the Kelly Gang's siege and capture in Glenrowan. 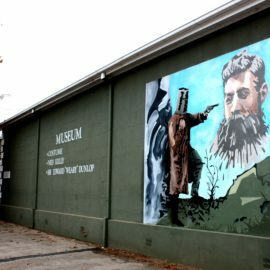 See the 6 metre high Ned Kelly statue, complete with homemade armour and helmet, which 'guards' Glenrowan, and visit the town's Kelly Museum and Kellyland. Take a guided tour or pick up a map of the Siege Site Walk and follow it past several sites in Glenrowan that featured in the Kelly Gang's capture. See the Ned Kelly death mask at the Kelly Vault in Beechworth. Visit Benalla's Costume and Kelly Museum with its extensive collection of Kellyana. Step inside Ned Kelly's portable cell and see the blood stained sash he is said to have worn under his armour. Visit the grave of the infamous 'Mad Dog' Morgan at the Wangaratta Cemetery. Drive up to Power's Lookout for a panoramic view of the upper King Valley and the Alpine National Park. Located off the Mansfield-Whitfield Road, the lookout was named after Harry Power, who used this outpost as a vantage point to view approaching troopers. Visit the Kelly Tree at Stringybark Creek (40.5 kilometres from Mansfield), the site of the 1878 gun fight where Ned Kelly shot three policemen, Lonigan, Kennedy and Scanlan. The Trooper’s Monument still stands at the round-about in Mansfield.